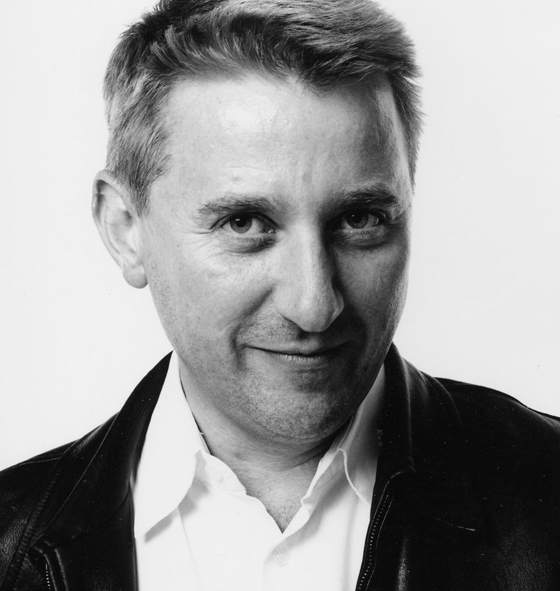 The British designer James Irvine has died at the Hospital Fatebenefratelli in Milan, Italy. He was 54. An industrial designer, Irvine was born in London and studied at the city’s Royal College of Arts before moving to Milan in 1984. Irvine would spend the majority of his career in Italy – founding his own studio there in 1988 – and died in Milan’s Hospital Fatebenefratelli’s last night. A spokesperson for Irvine’s studio said that the studio had been devastated to learn of Irvine’s death and that the future of the studio was uncertain. Irvine made his name working as a design consultant for Italian brand Olivetti between 1984 and 1992, where he developed projects under the guidance of Italian designers Michele De Lucchi and Ettore Sottsass. Irvine would subsequently serve as a partner of Sottsass’ studio until 1998. A memorial service will be held in Milan on Wednesday. Irvine is survived by his wife and two children. I’m touched to know this, especially after knowing what he really didin his life and especially for my hometown company Marsotto Edizioni. I feel emotionally near their family and studio.